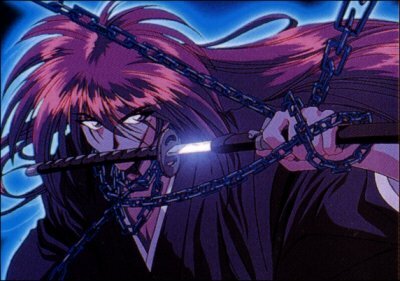 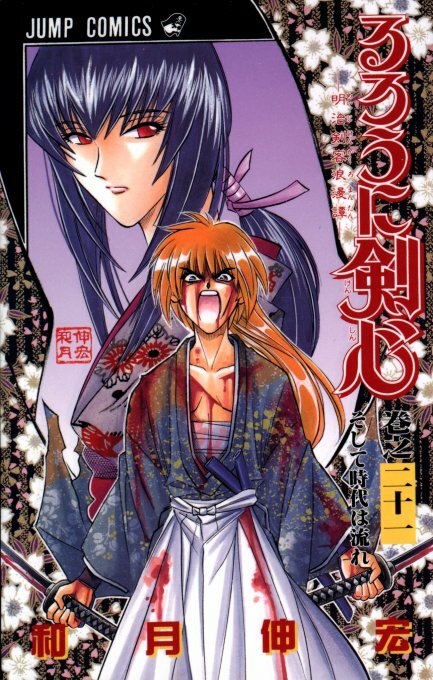 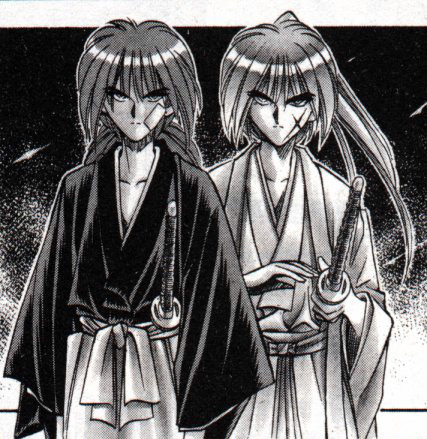 Most of these images came from The Battousai Shrine, in my opinion, quite possibly the best Kenshin website on the net, albeit it does focus on the Battousai years rather the TV series. 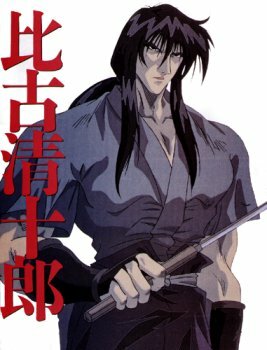 Several of these images came from The Man Behind the Mantle: Hiko Seijuro, a very comprehensive, and indeed, very rare website dedicated to Hiko. 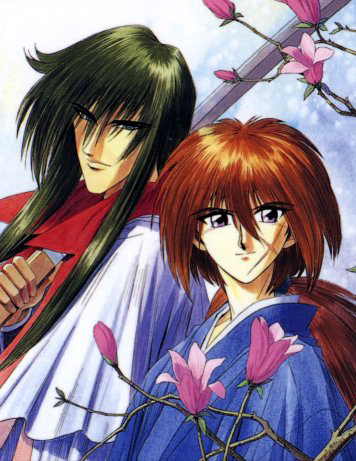 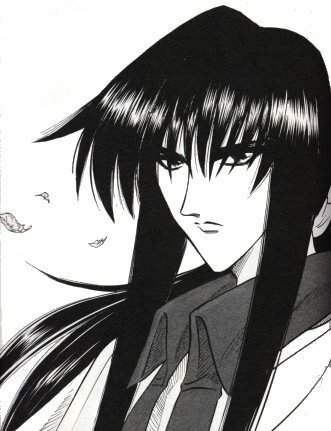 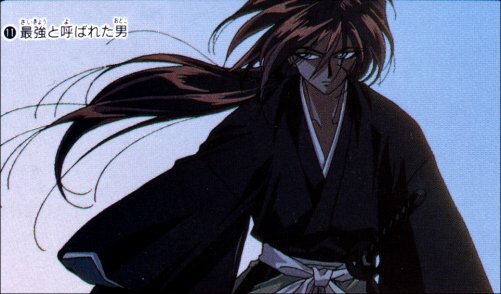 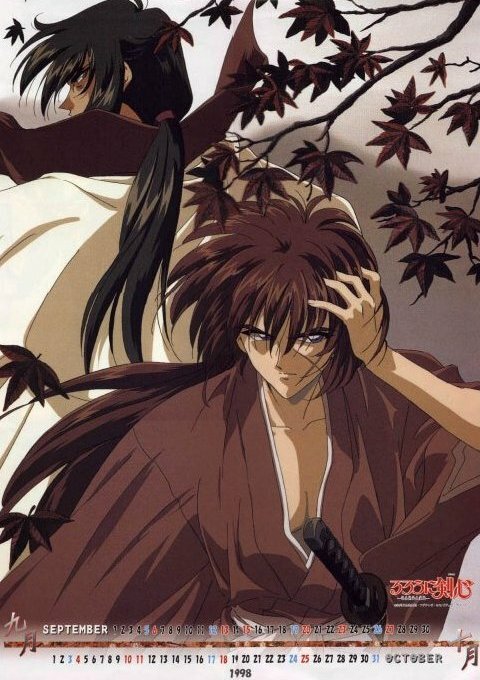 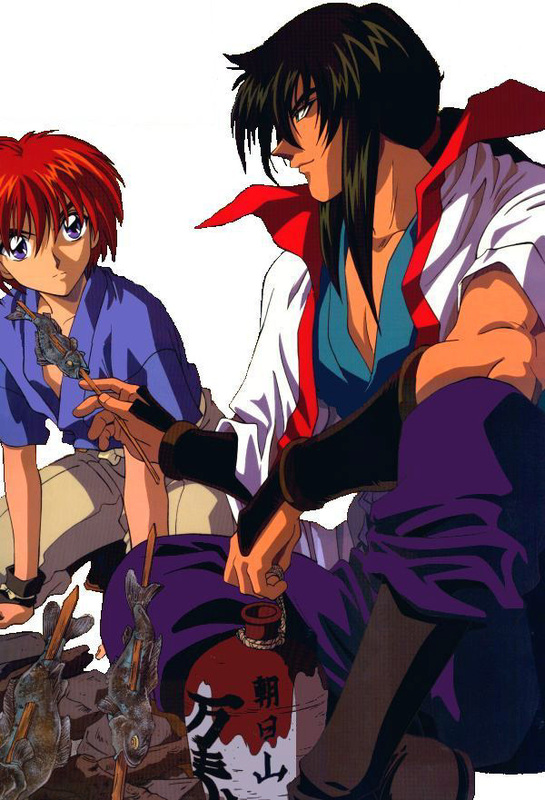 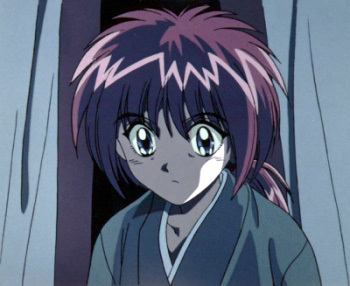 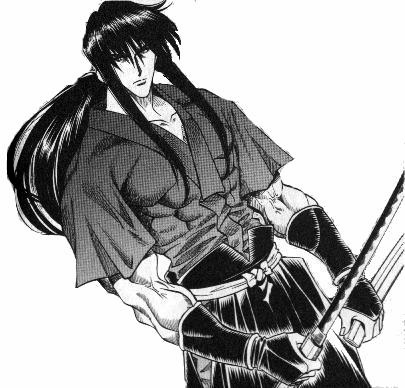 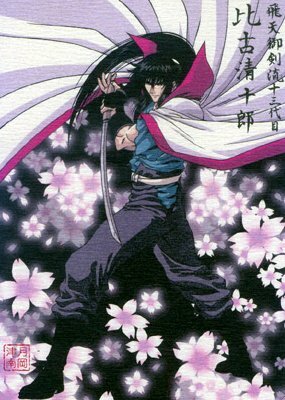 Finally, the last image, the same one that I used to decorate the entrance to this place, came from Nuriko�s Rurouni Kenshin Webpage, where you can find many more yummy anime images that she has scanned.